Welcome to the website of the music project "Tales Beyond Reason". 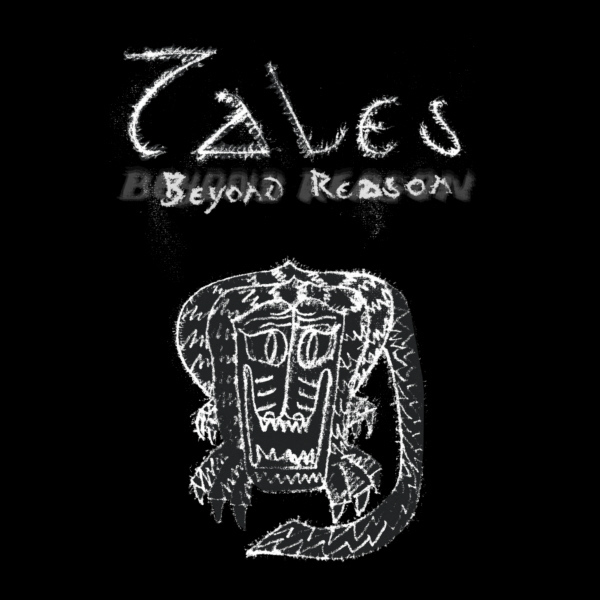 Tales Beyond Reason, short TBR, is a brand new music project. It is about scary moments in real life, as well as weird tales playing in fictional reality, worlds, and places, as for example the tales of Howard Phillips Lovecraft. The aim is to paint audible pictures, capturing the atmosphere and essence of weird moments and stories. The project is very young - even so, it is worth risking a peek and immerge: into an exciting journey that is just beginning! I would be glad if you take a look at the website. You are very welcome!